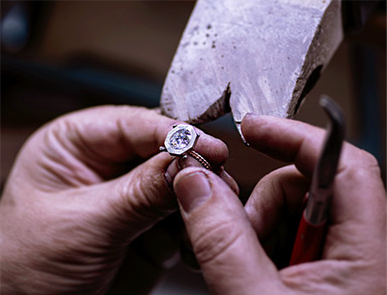 Since 1978, the Behar family of Lauren B Jewelry and Diamonds has continued the tradition of not only providing pieces of exceptional jewelry, but dedicating time to making each and every one of our customers happy. 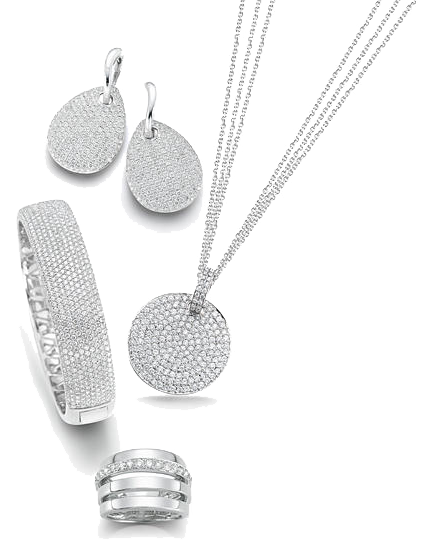 Lauren B carries a wide selection of finely-crafted diamond and colored gemstone jewelry. We are best-known for specializing in engagement rings and bridal jewelry. 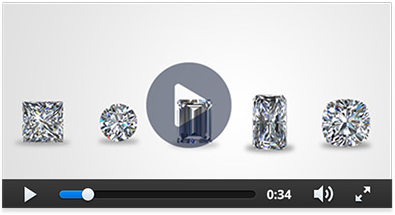 We house a large and carefully curated inventory of GIA certified diamonds and gems to cater to each person’s needs. Guiding you smoothly through the process of narrowing down ring designs, center stone choices, and crafting your perfect ring from A to Z is our speciality. 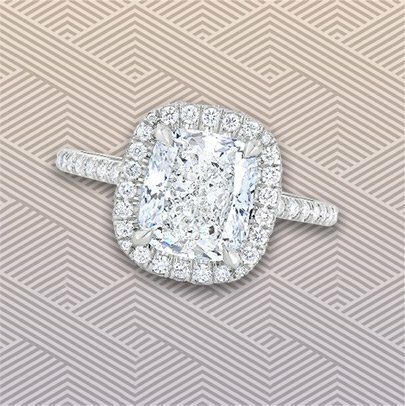 From modern, micropave designs to art-deco and vintage inspired, our Lepozzi handmade bridal collection has something to meet everyone’s taste. We specialize in custom designs allowing you to select each aspect of your dream ring. Our social media presence is ever growing. Our Instagram page boasts over 360,000 followers where we upload daily videos and photos. You can also check out our Youtube, Blog, and Facebook page. From our Lauren B family to yours, thank you for visiting! Please browse our selection online, or make an appointment to stop by our showroom at 44 East 46th Street, New York, NY 10017. We look forward to hearing working with you!